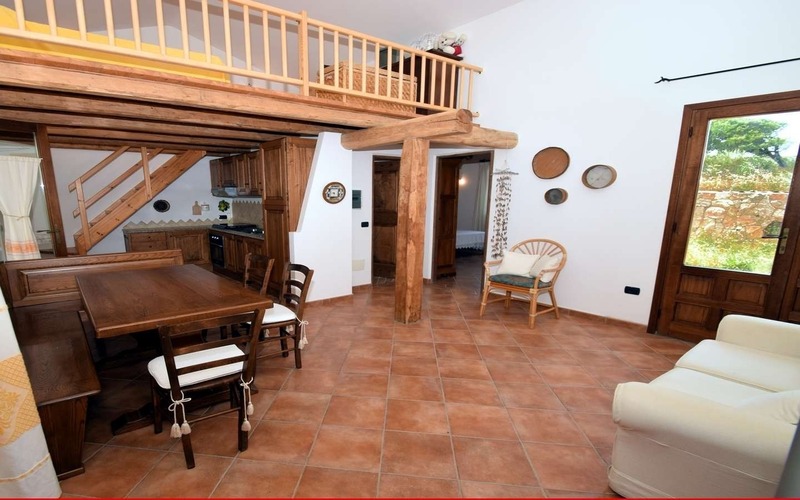 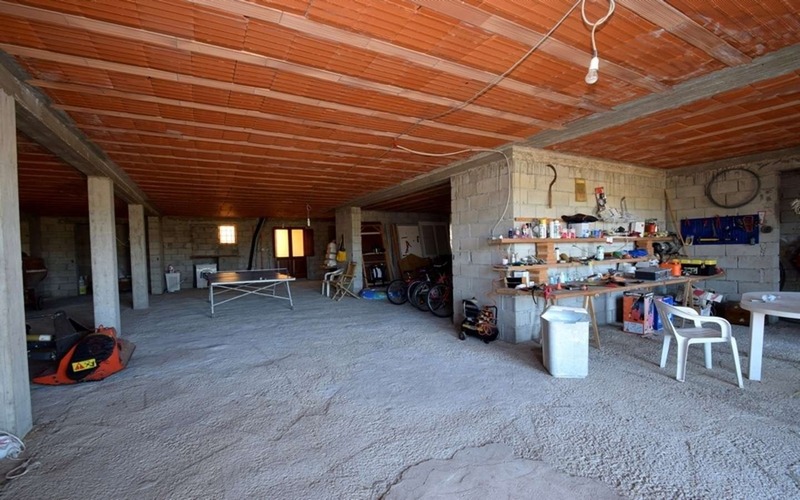 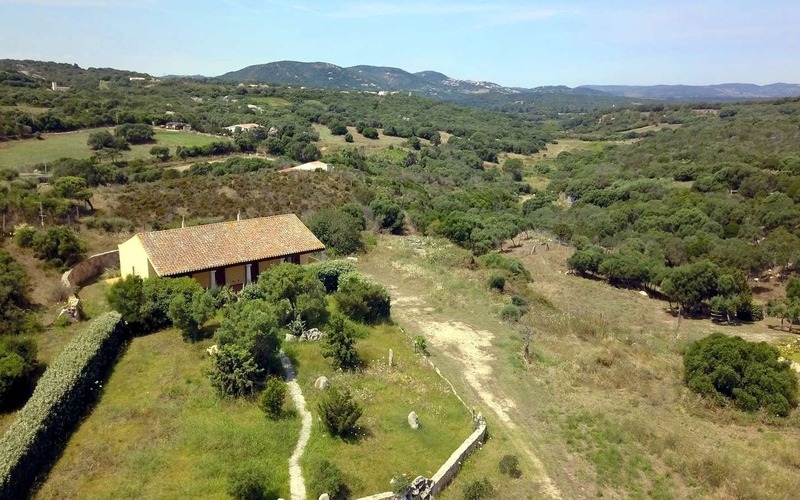 This Country home for sale in the appealing coastal hamlet of Barrabisa – Palau , it’s conveniently positioned only 3.5 km from the beach of “L’Isola dei Gabbiani”, a renowned surfers paradise. 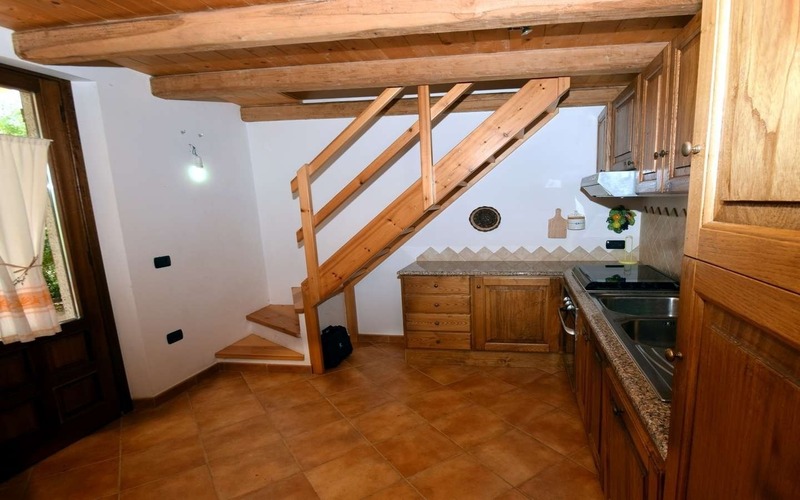 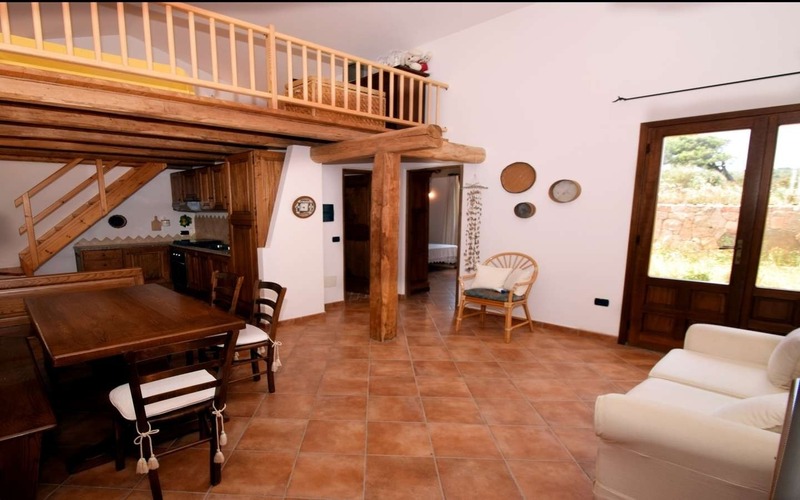 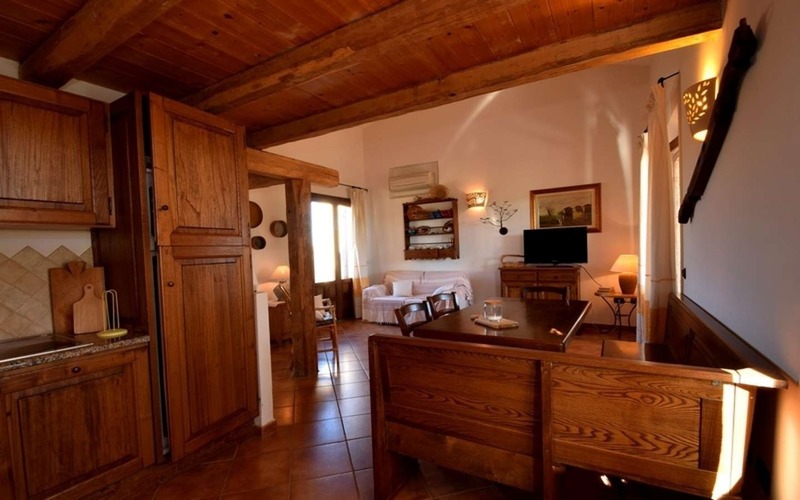 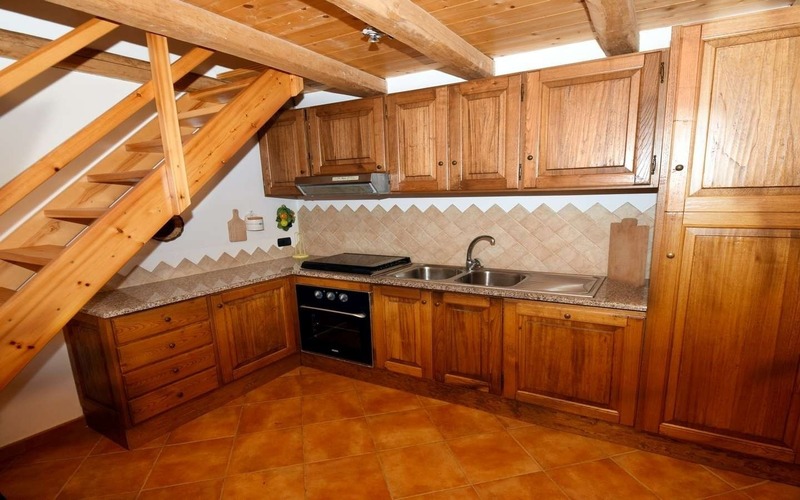 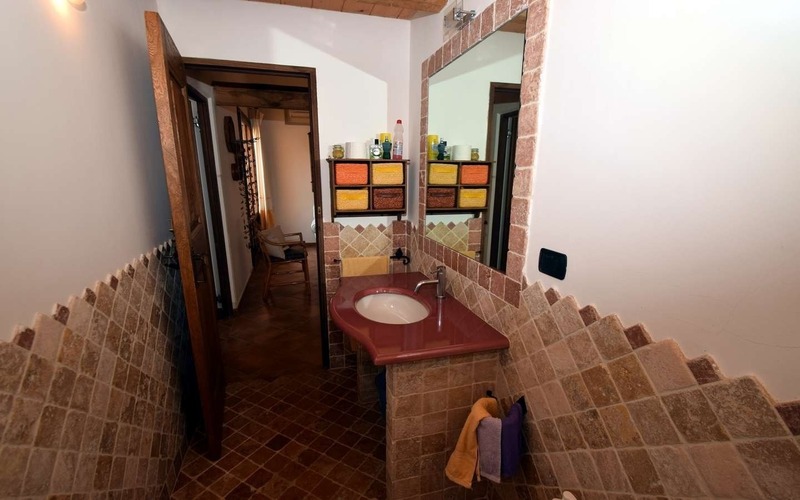 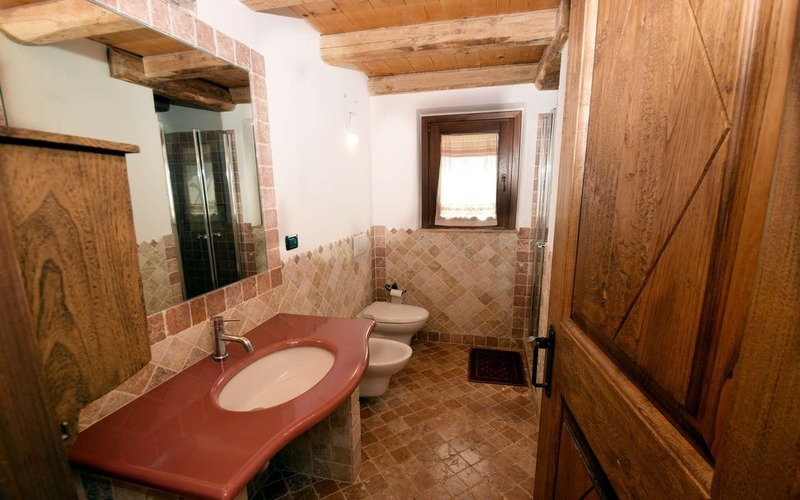 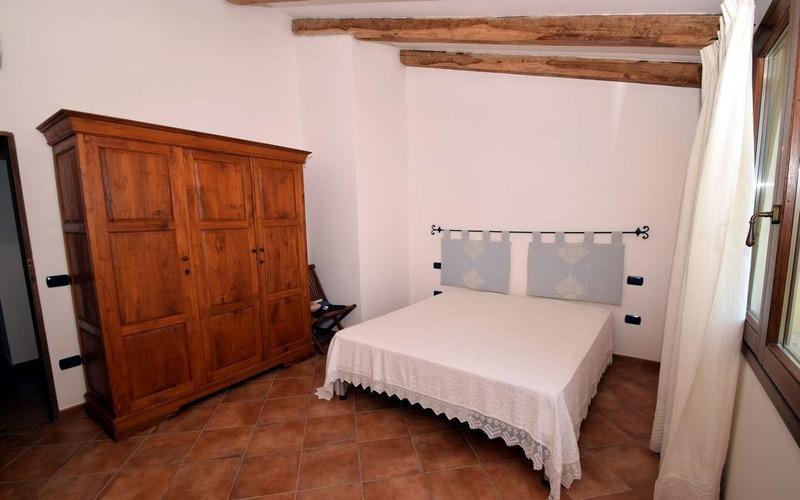 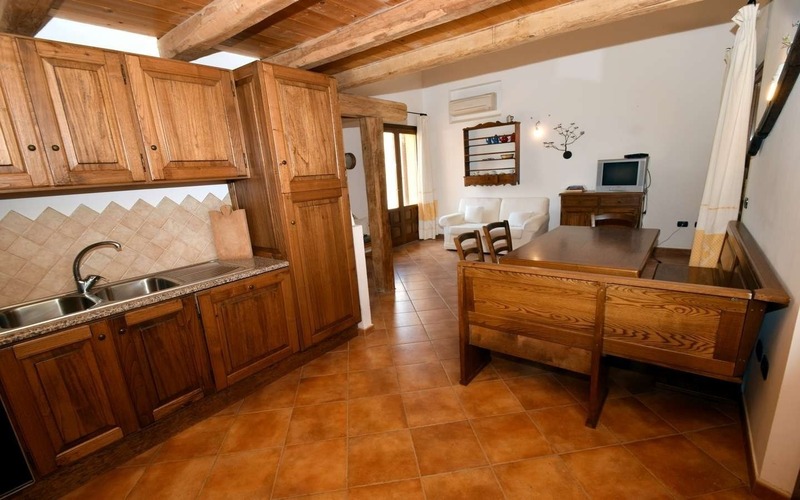 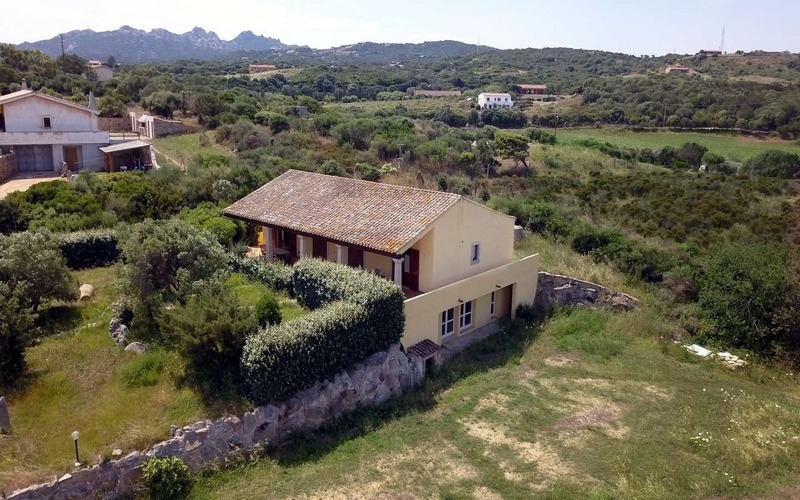 Built in 2006, inspired by style of the traditional Stazzu, Gallura’s appealing stone cottage, the property in offer lays in excellent condition, adorned with good quality furniture, therefore can be immediately inhabited and enjoyed. 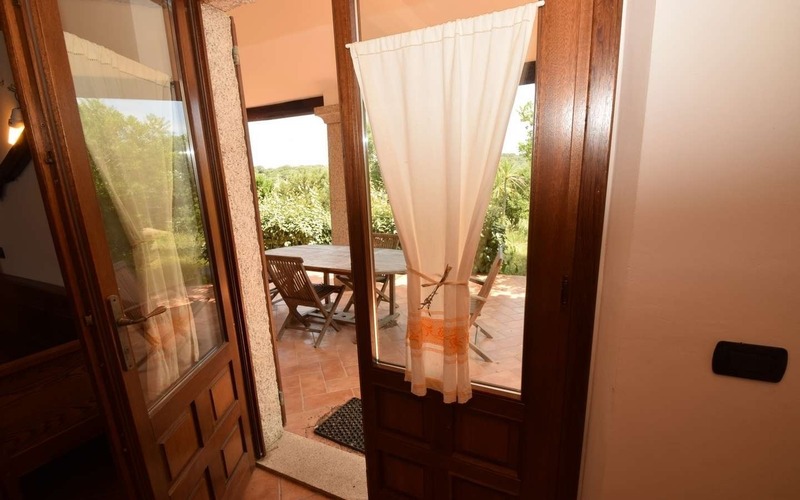 This home for sale near the lively village of Palau, sits on two levels: the ground floor has been cleverly divided into two mirrored apartments, with independent access, however, both living areas can easily adjoined demolishing the dividing partitions. 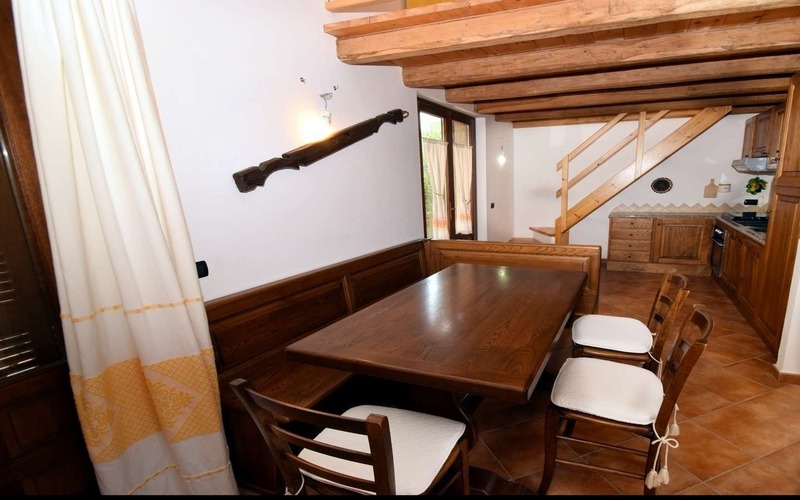 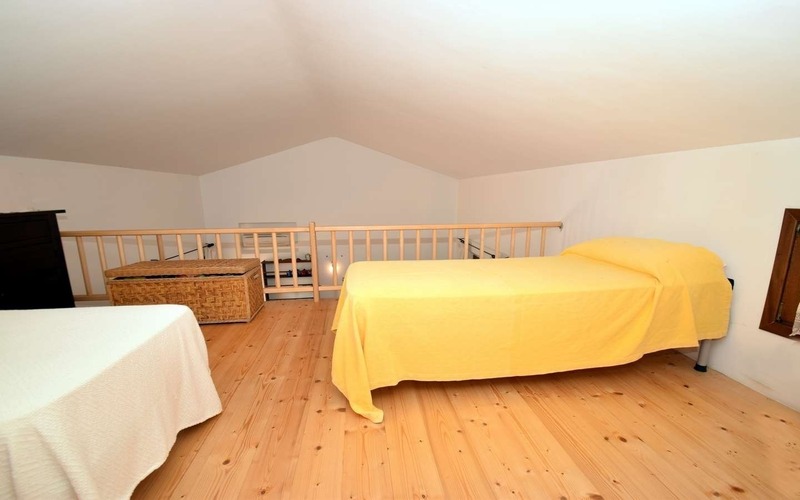 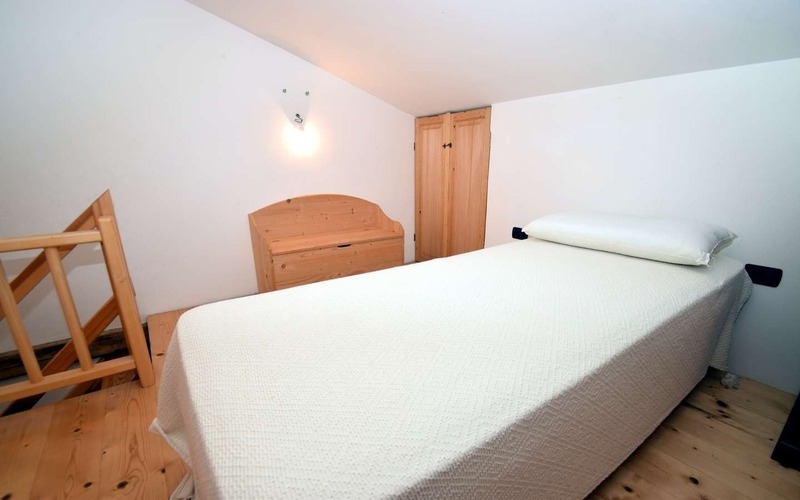 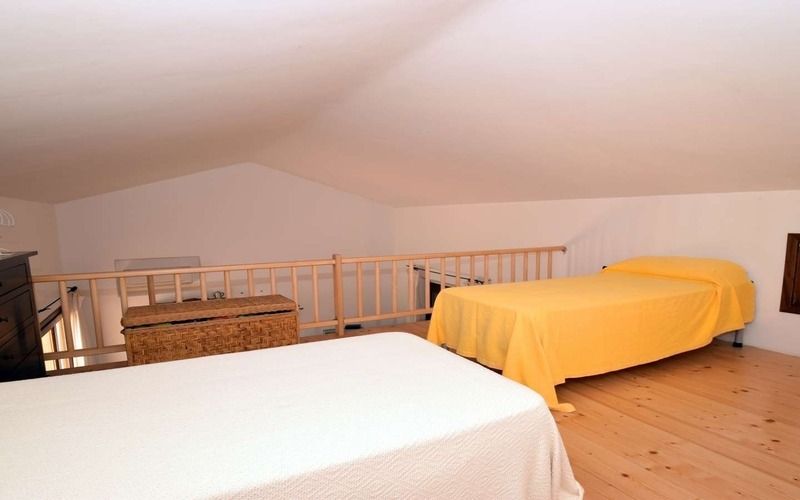 Overall, this attractive property offers two living-dining rooms, two double bedrooms, two bathrooms and two spacious, wooden built mezzanines that host two additional beds to accommodate four extra guests. 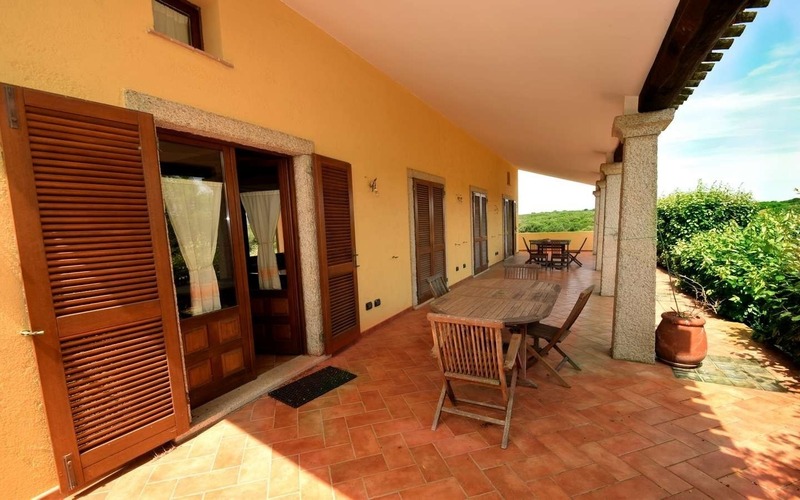 The vast, 46 square meters, veranda, offers shelter and shadow from the summer heat as well as plenty of space where to organize small banquets with family and friends. 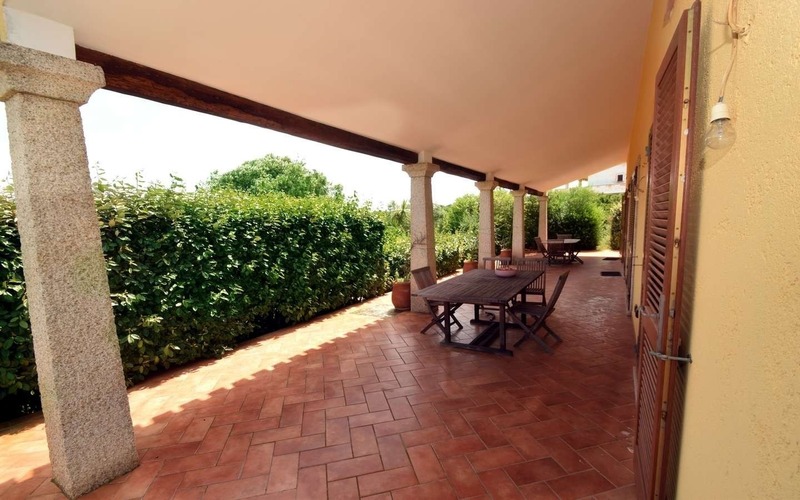 At the rear of the house, there is a patio of 23 square meter accessible directly from the living room enhancing the sense of continuity between the areas. 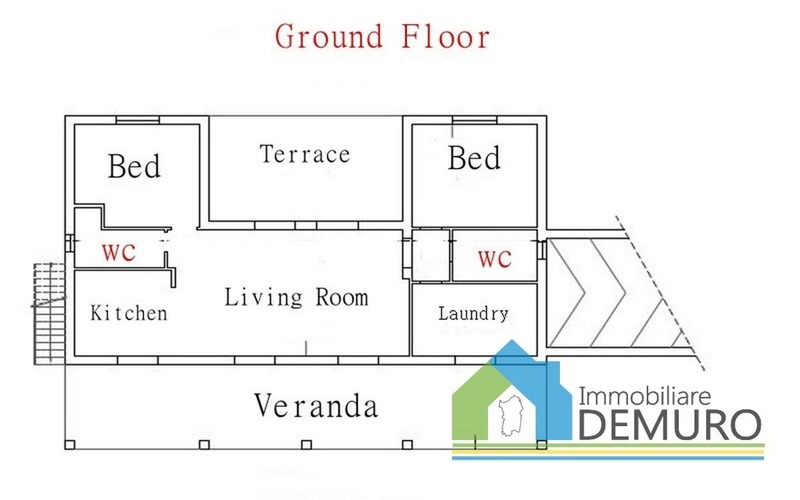 The second level, is an extensive, unfinished space fo 180 square meters that can be turned into extra living areas depending on the buyers requirements. 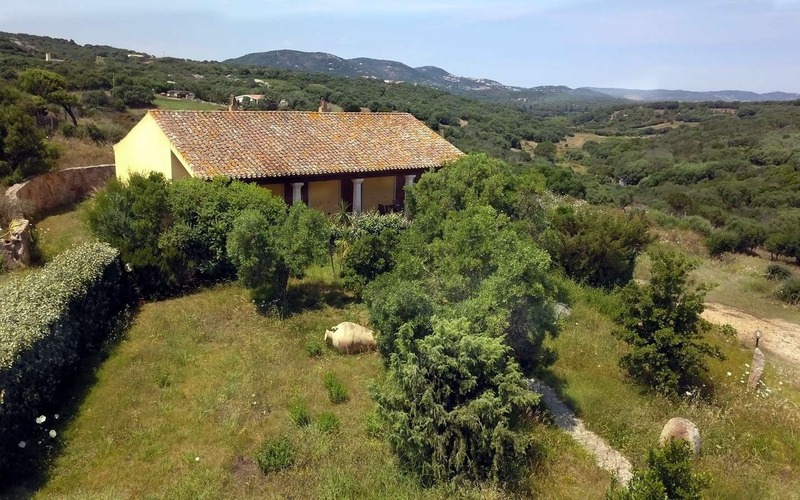 One hectare of rectangular-shaped plot of land embraces the home providing the needed privacy and quiet, the land is scattered with evergreen fragrant “macchia” and host a lawn at the front of the house embellished with rocks. 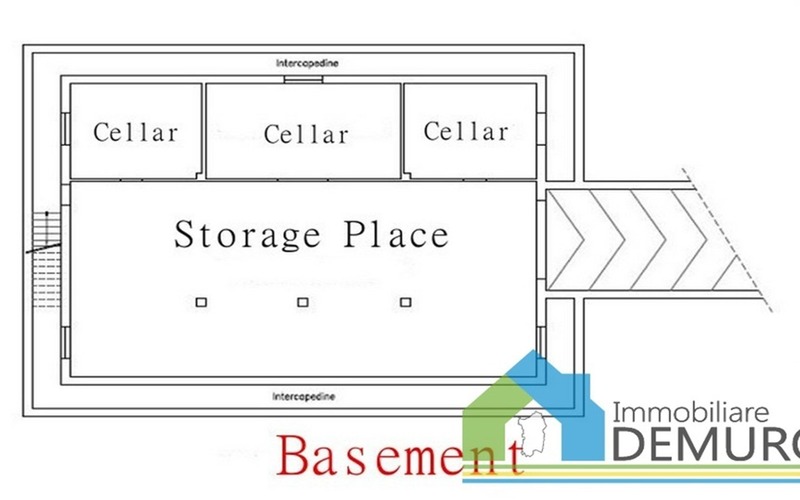 The are two wells and relative tanks that will provide abundant water-supply to grow your beautiful garden. 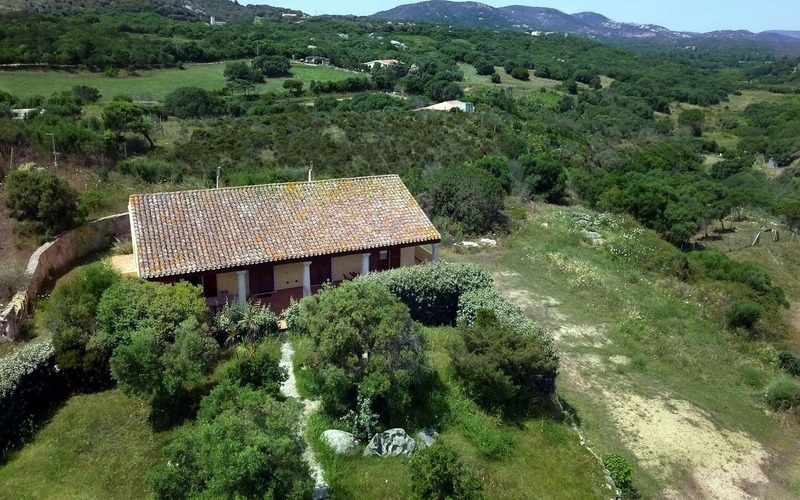 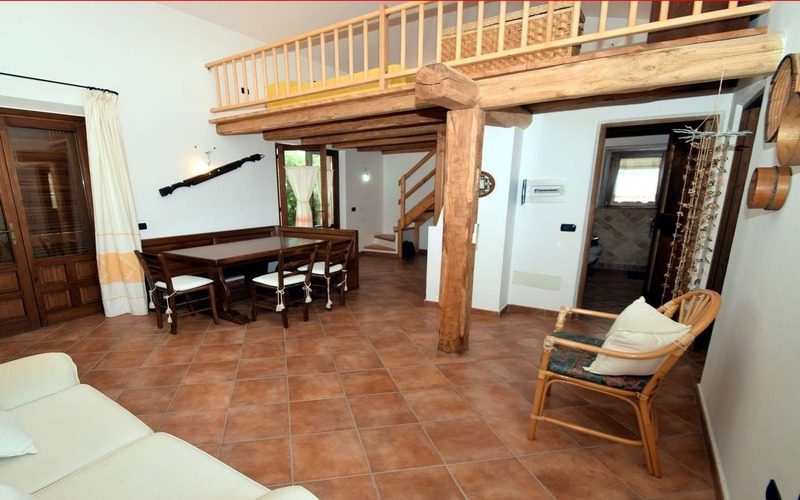 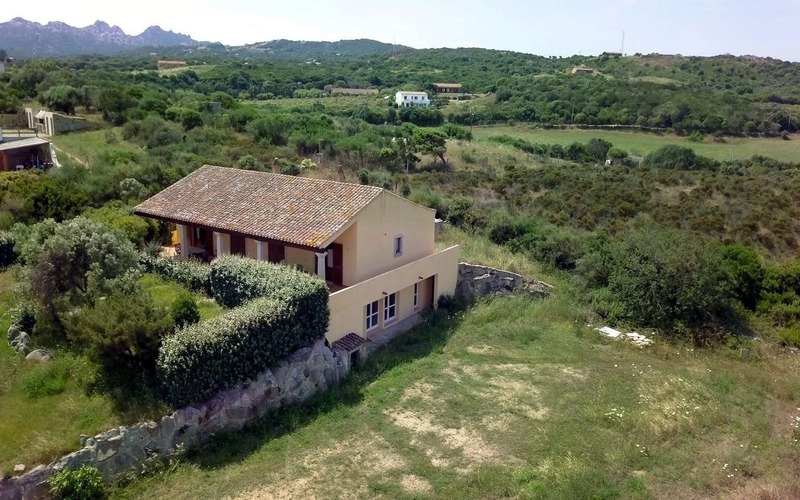 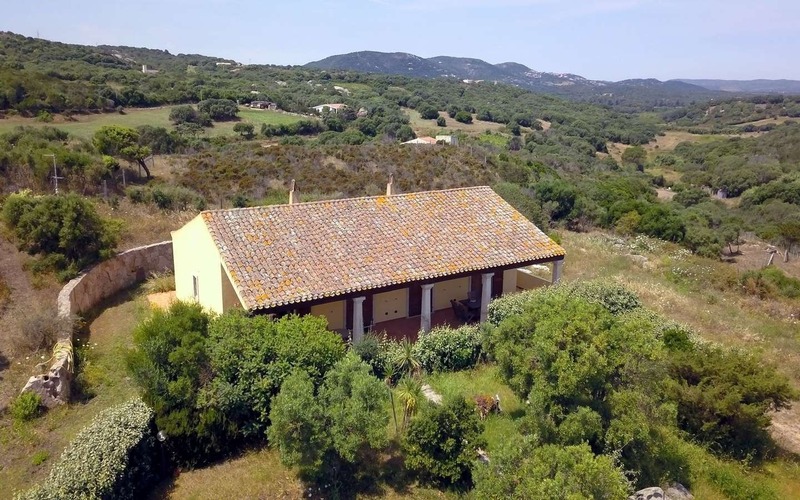 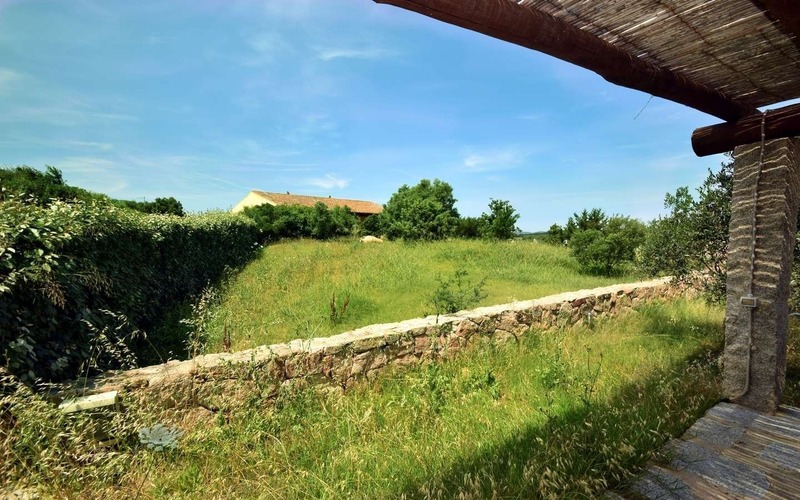 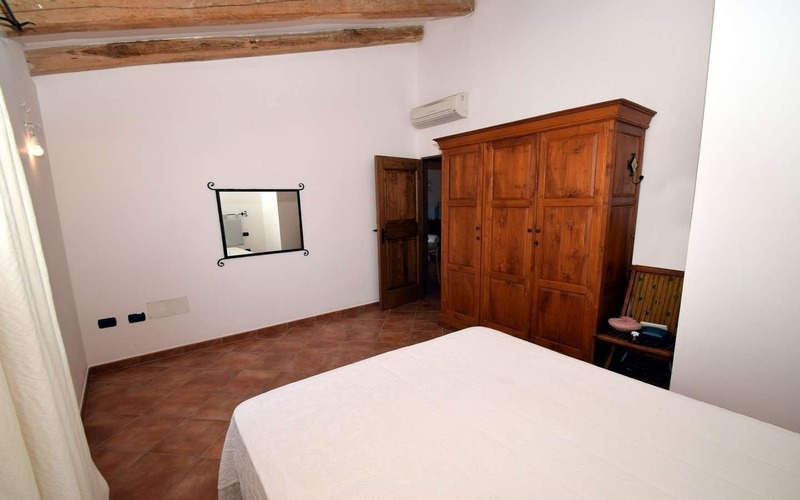 This country house for sale near Isola dei Gabbiani in Porto Pollo might turn to be the perfect place to establish a B&B thanks to the favorable location that allow easy access to stunning resort such as the Costa Smeralda and effortless connection to the international airport of Olbia (50 km). 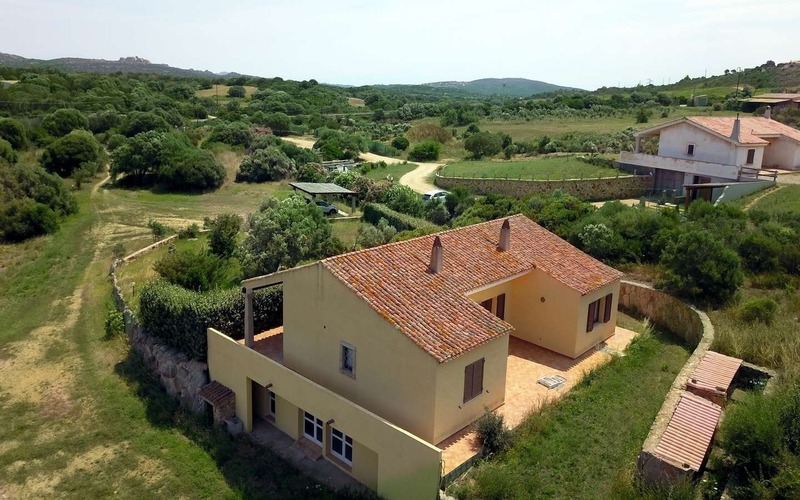 Owners will reach the first beach “Cala Padula” in just 1.5 km drive, near the village “Cala Petralana”: services are available in immediate vicinity and in Palau ( 7 km).